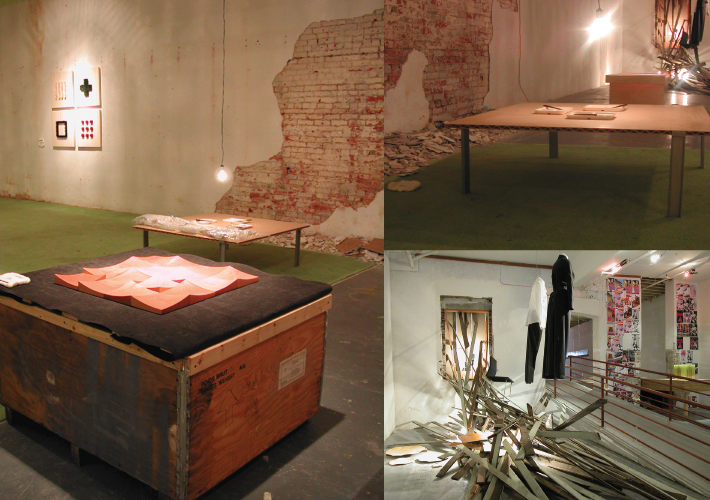 Upon returning to Vancouver, the No Apologies Necessary Exhibition was renamed Raw Potential : Design from Canada and mounted into a derelict turn-of-the-century building in the historic Gastown area, a perfect venue to celebrate the recognition received in Japan for BARK’s contribution during the Tokyo Design Week. this is it. design played a pivotal role in the organization and promotion of this BARK initiative. 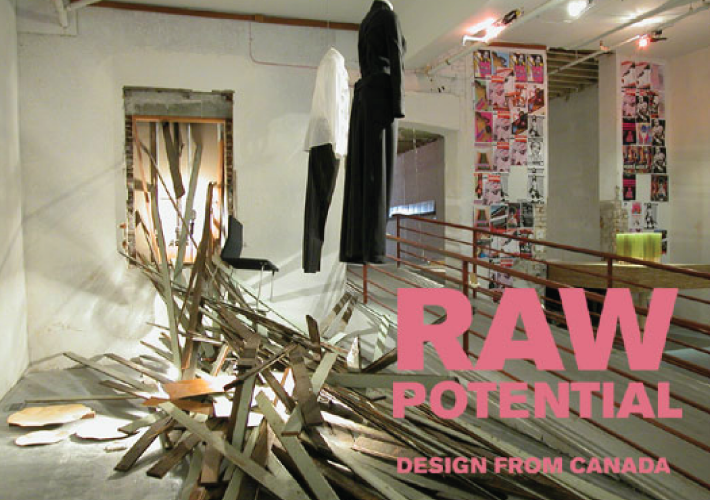 Raw Potential was attended by 700 people on the opening night.